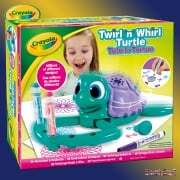 Crayola Twistables are full-length wax crayons with an added twist! 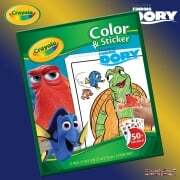 Unlike normal wax crayons, there are no labels to peel; simply twist the end of the barrel and you are ready to be ultra creative! 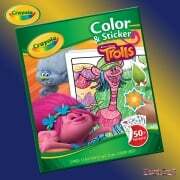 If you have used Twistables before you will know how special this collection is, even if you're not familiar with the Metallic and Rainbow varieties. 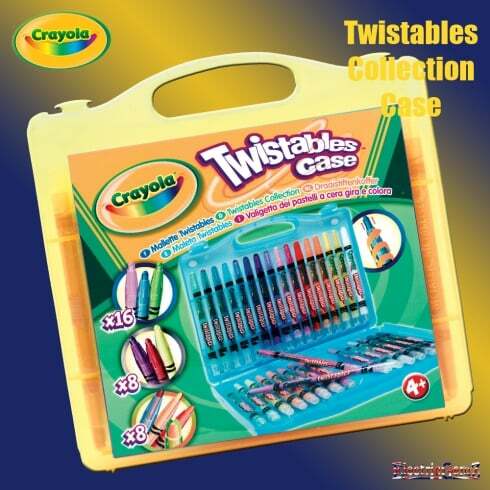 Suitable for ages 4 - 104, and presented in a rugged case, this collection includes 16 original Twistables in a brilliant variety of colours. 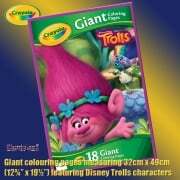 Imagine the original and colourful possibilities - and the case keeps them safe. Please note: This listing is for a yellow case. Blue and purple versions are also available and these are listed separately.